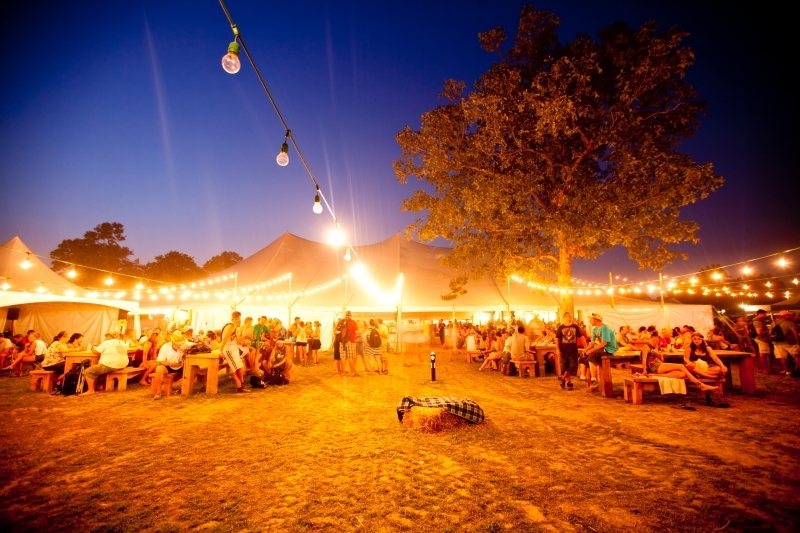 MudgeeQue is THE low and slow barbecue + smoked meats festival you don’t want to miss! Book your festival entry ticket for just $10, or include a return bus transfer for just $20, per person plus booking fee. Children 14 years and under are FREE! Advance purchase required. Once inside, all your senses will instantly engage – there’s nothin’ quite like the smell of barbecue. Capturing the aroma of sweet wood smoke isn’t a challenge to pitmasters, a one of a kind aroma. Soak it in and drink it up. 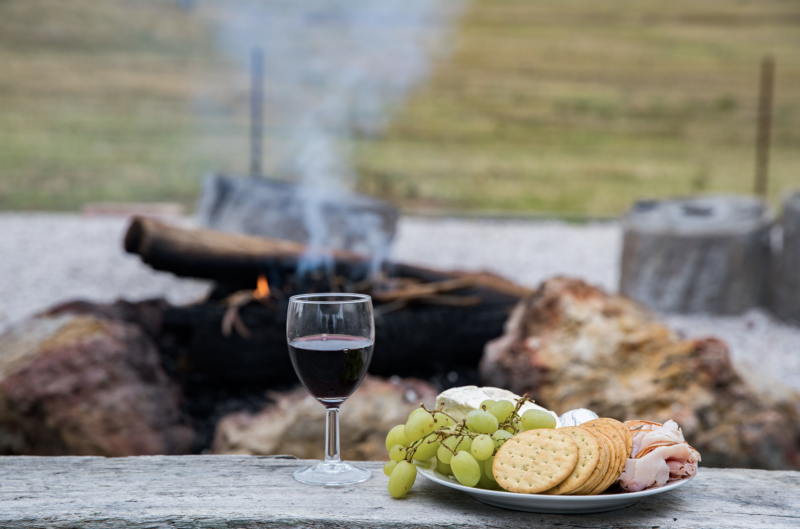 Feel the cool of the winter night air against the warmth of a crackling fire, indulge in delicious meats and beverages + enjoy the the sounds of live acoustic tunes from local folk and blues musicians. Two buses will depart every 15 minutes from these locations, from 2:45pm until 5:15pm (event arrival) and will depart Melrose Park and return at the conclusion of the event from 7:15pm until 9:45pm. Outside of these times, a bus transfer will be available from 5:30pm - 7:00pm, departing every 30 minutes.